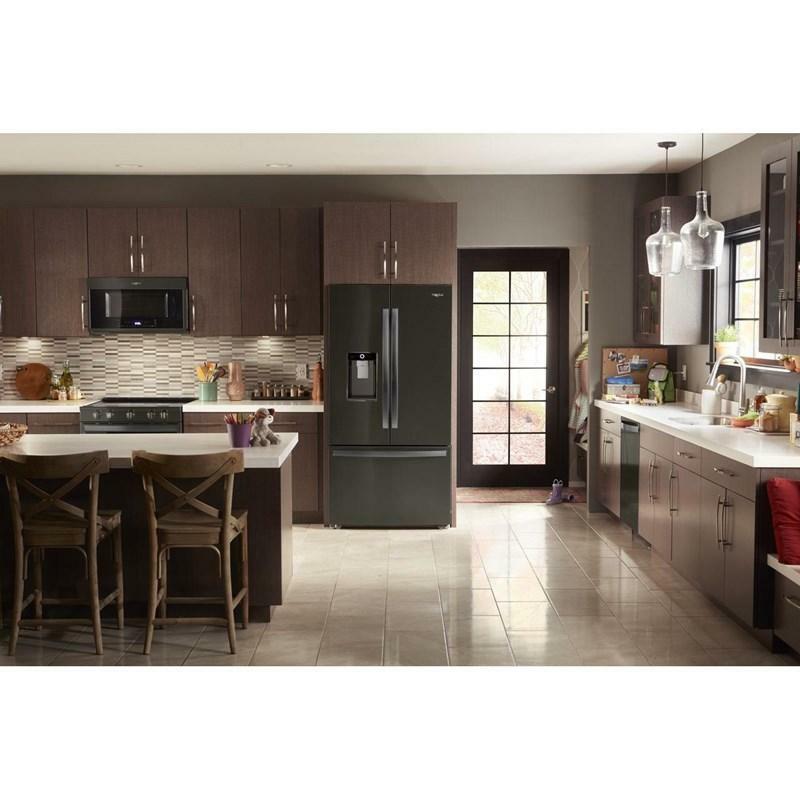 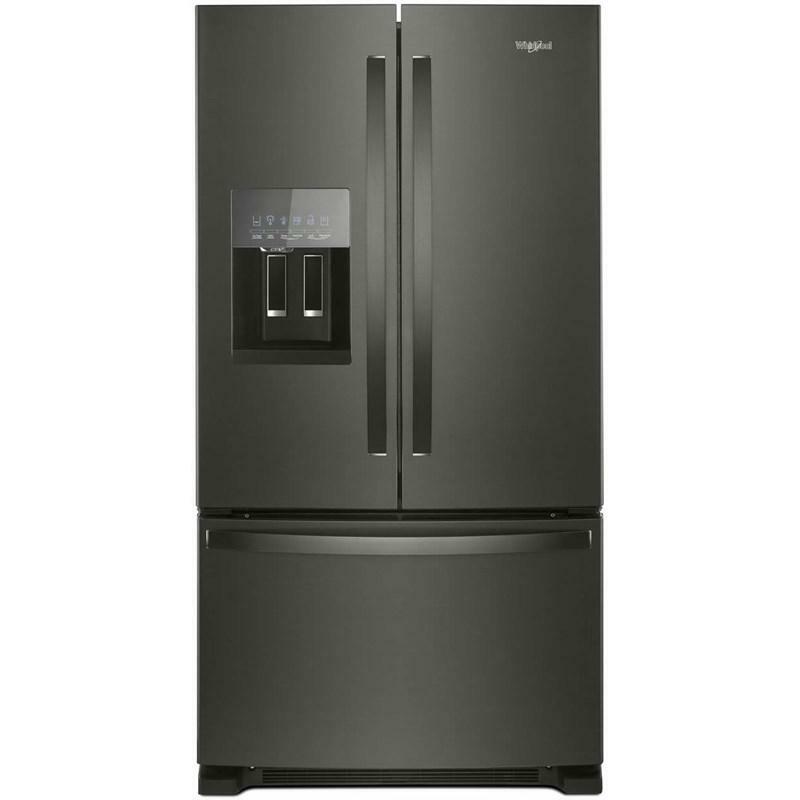 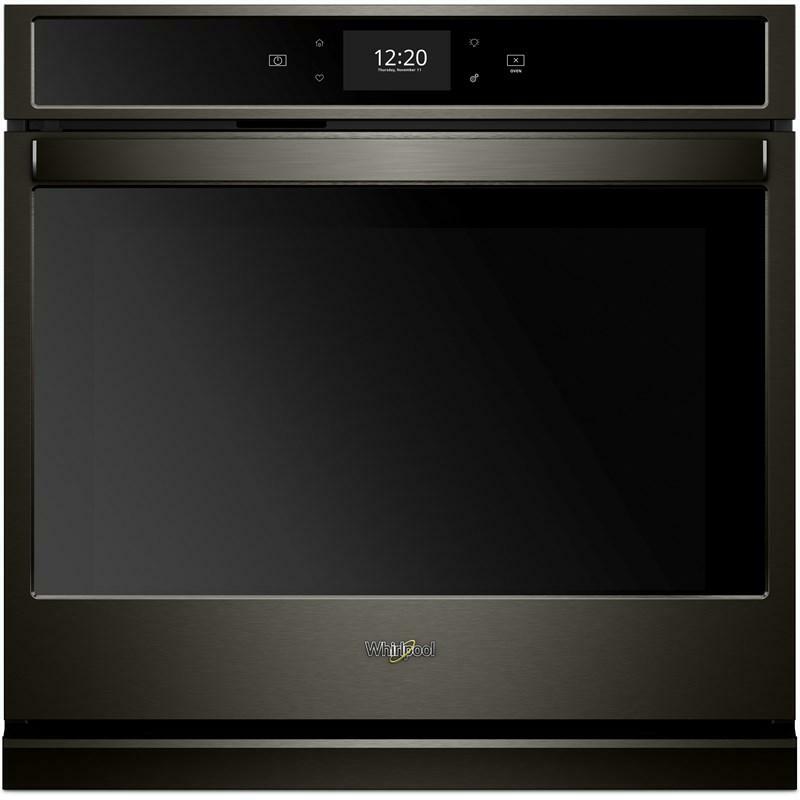 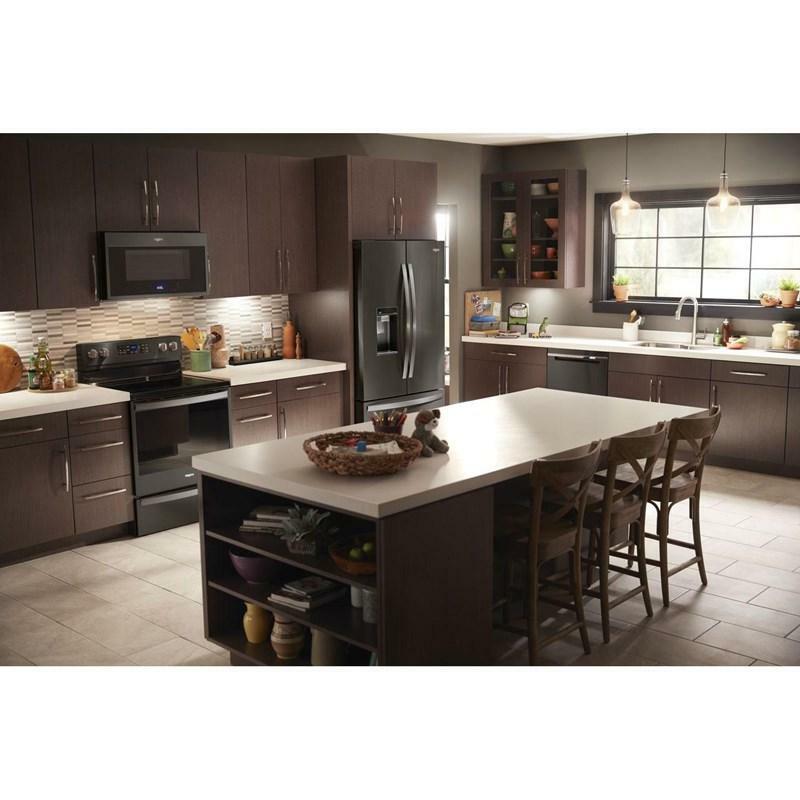 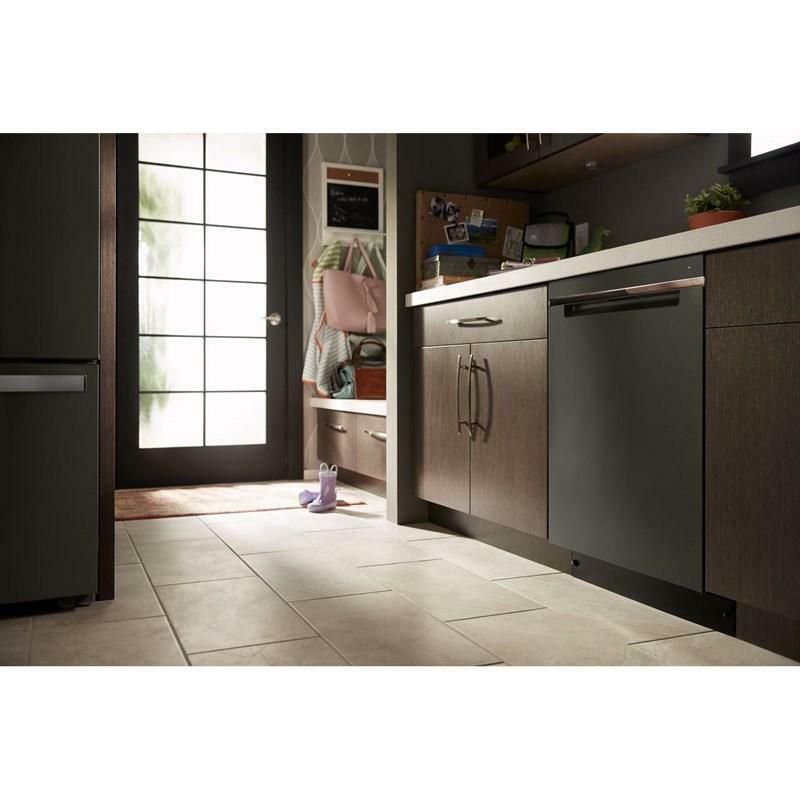 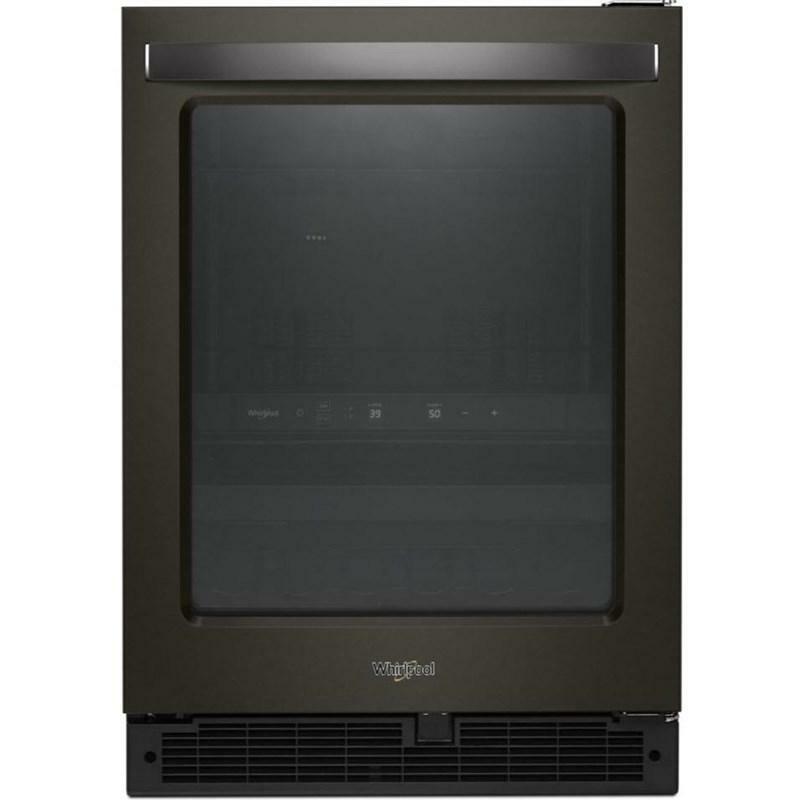 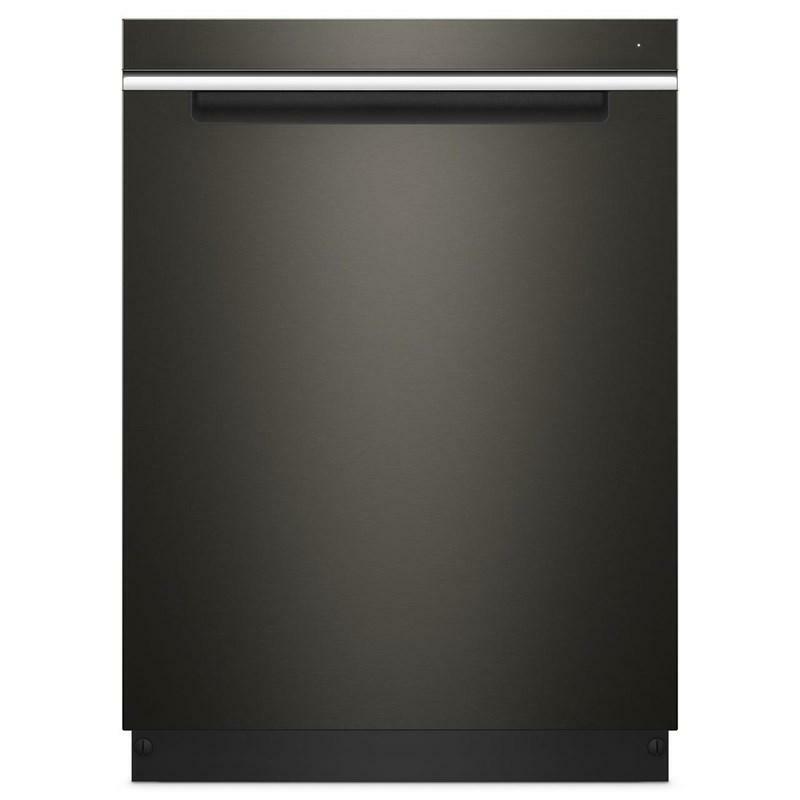 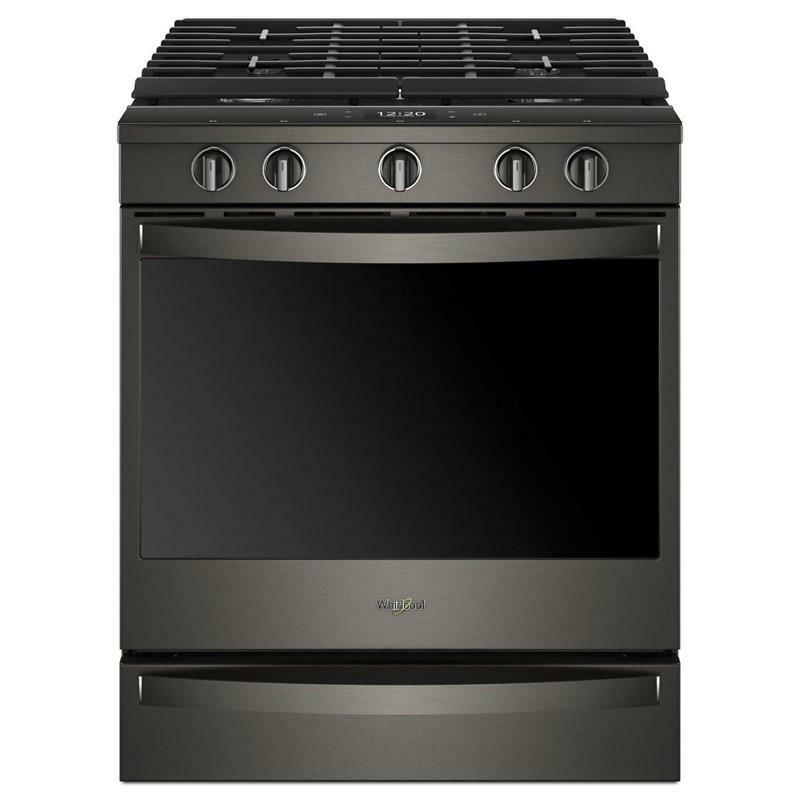 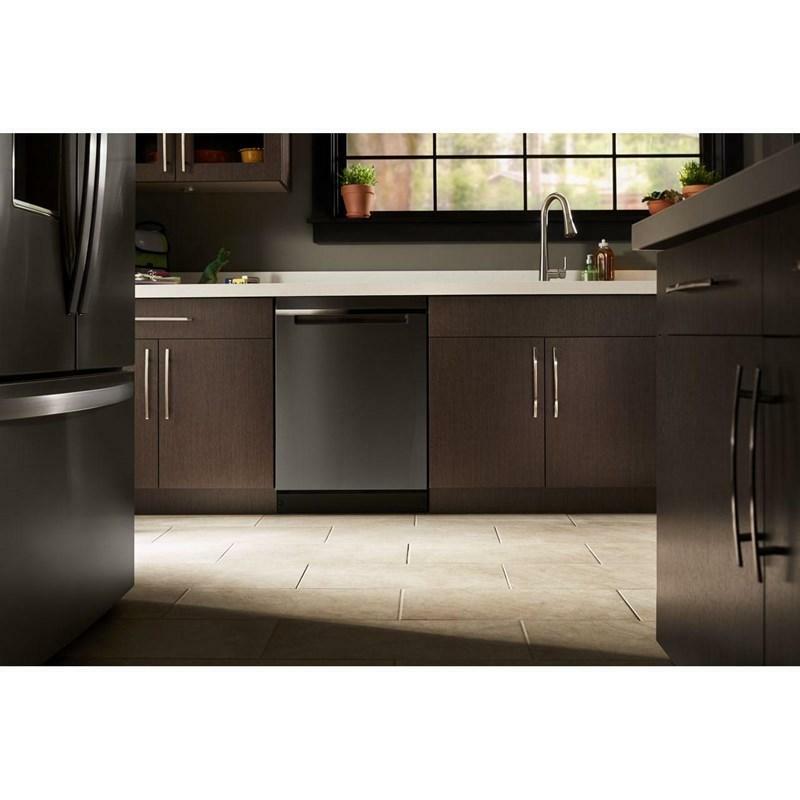 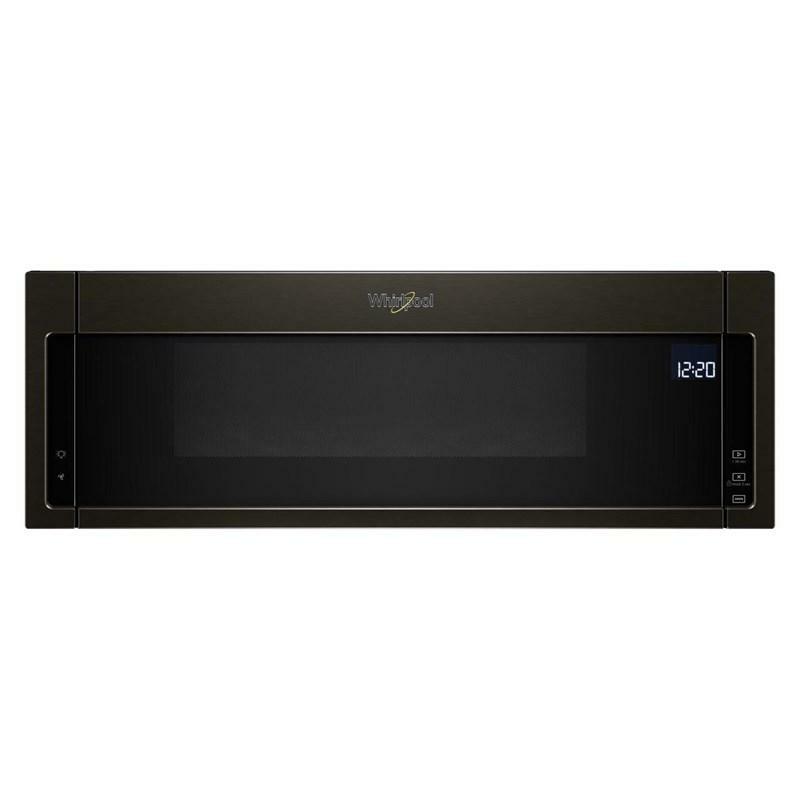 Whirlpool® 24" built-in dishwasher. 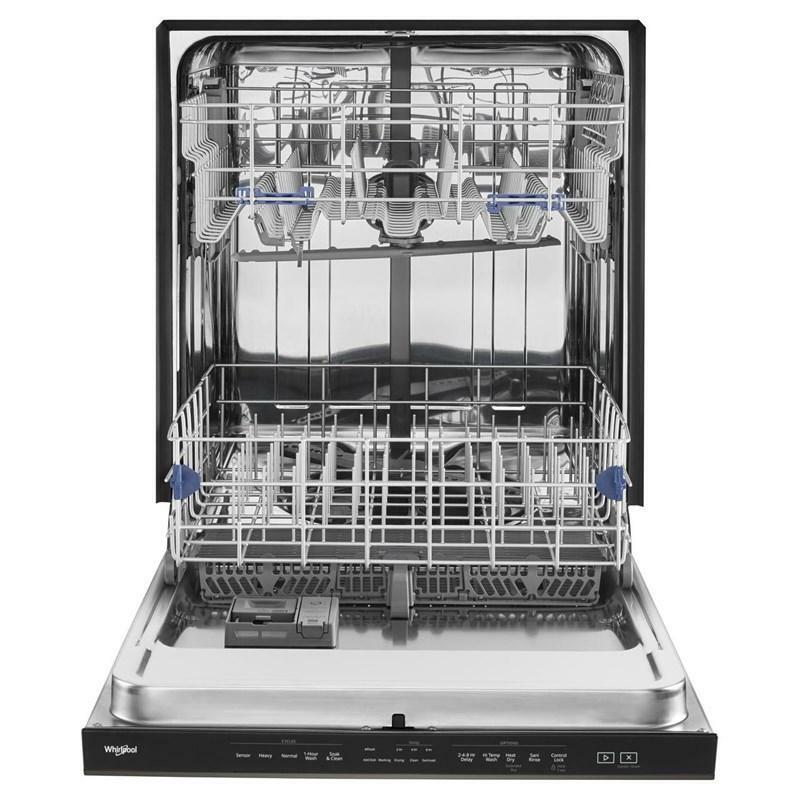 Get the right clean for your dishes with this dishwasher. 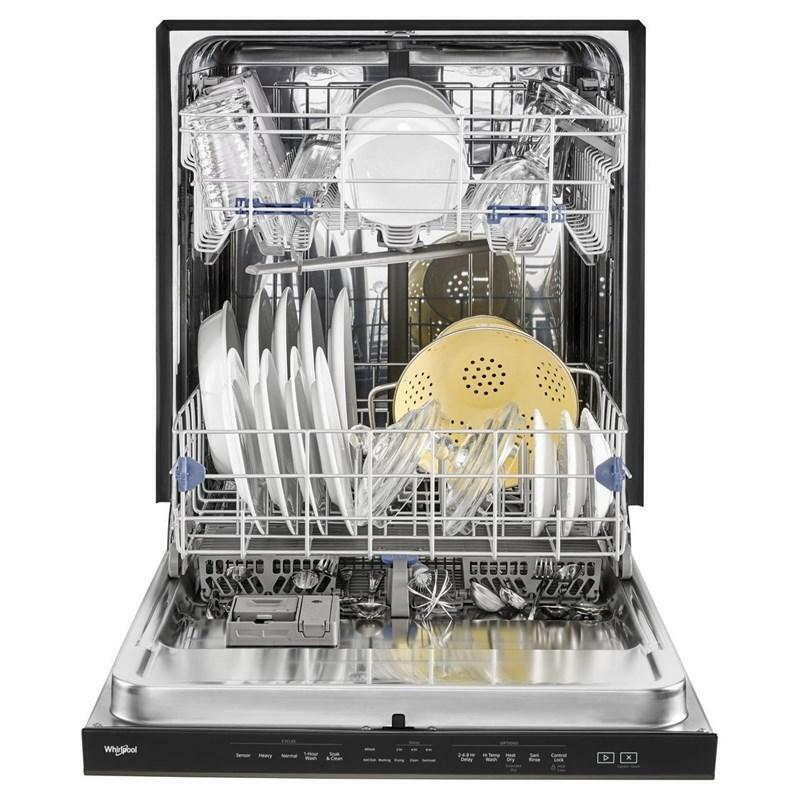 Choose the sensor cycle and let your dishwasher pick the right cycle for you, then get more water pressure with the TotalCoverage spray arm that cleans with twice the jets. 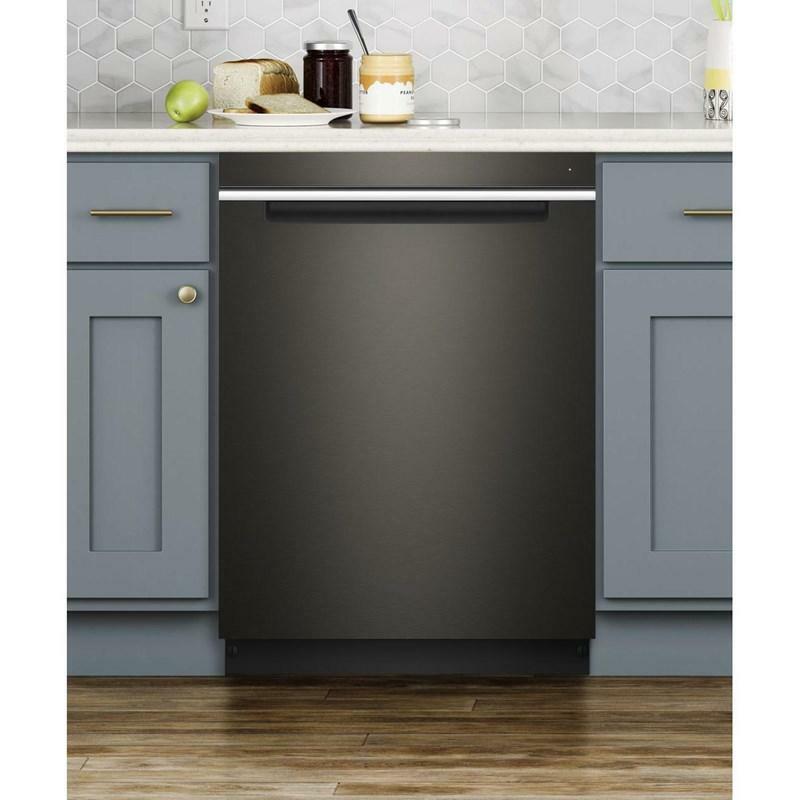 Finish up with dry dishes thanks to the stainless steel tub. 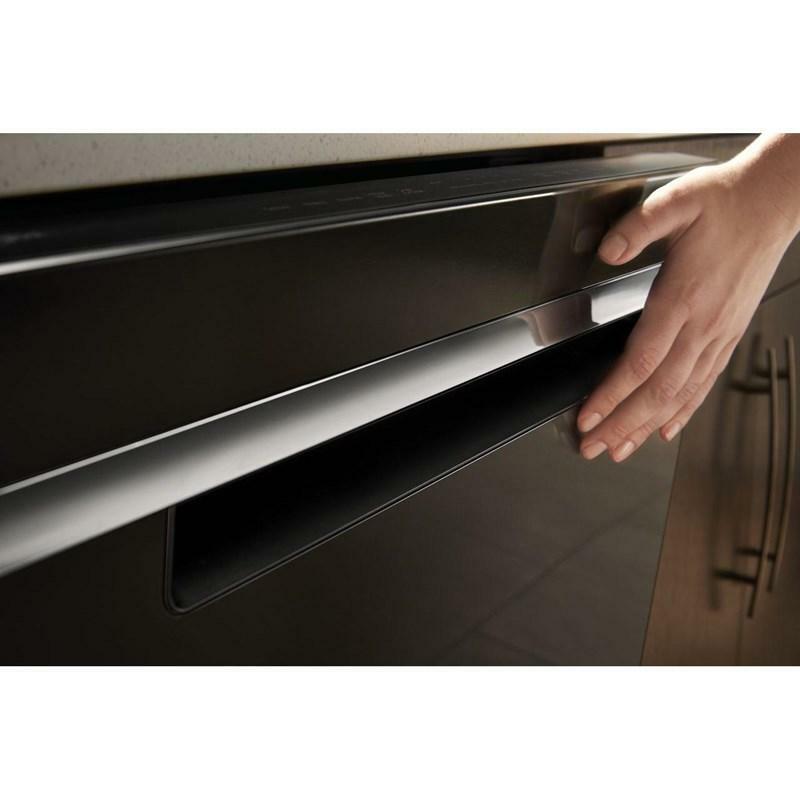 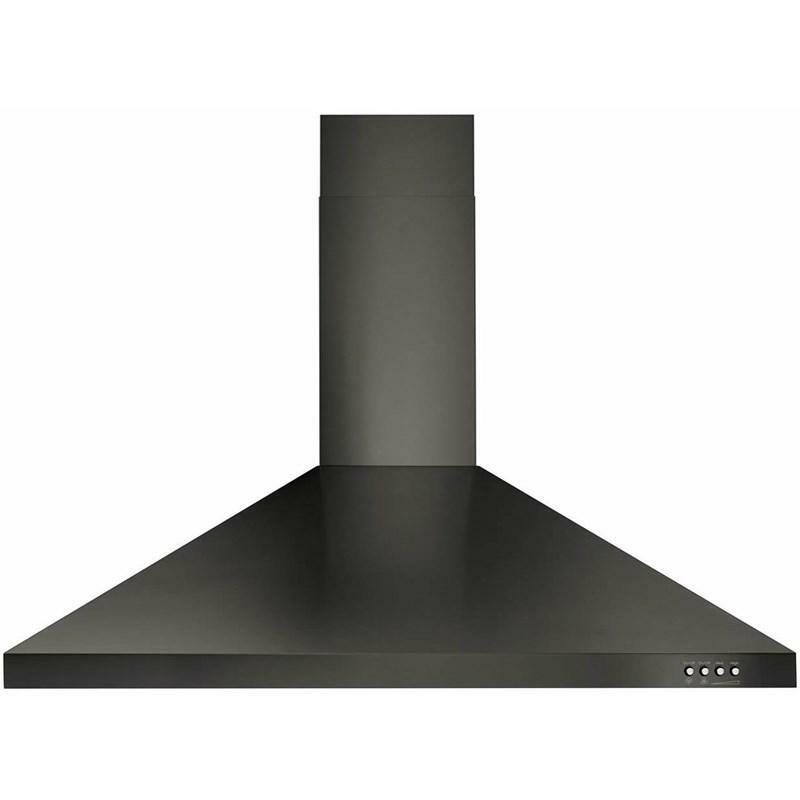 The adjustable upper rack smoothly adjusts two inches up or down to fit larger items in either rack.